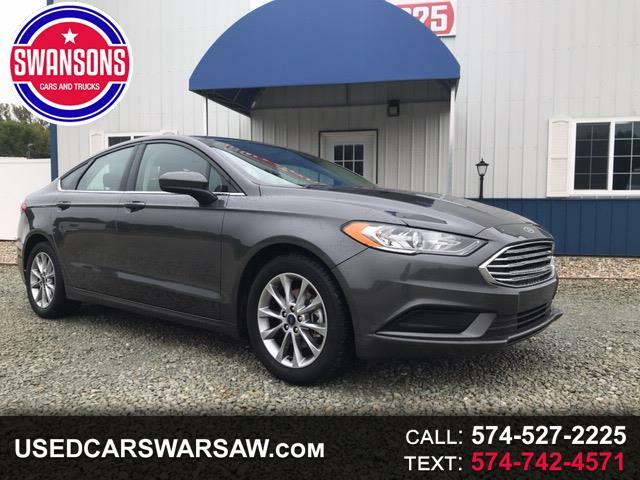 Metallic Charcoal Gray 2017 Ford Fusion SE! Premium Alloy Rims, Navigation, Back-Up Camera, Rotary Gear Shift, All Power Options, Bluetooth Radio/Voice Activated Phone, 39k Miles & Super SPORTY! Don't Delay, #SaveWithSwansons TODAY!